The event will take place from 5 to 8 p.m. at the library’s Friendship Grove. 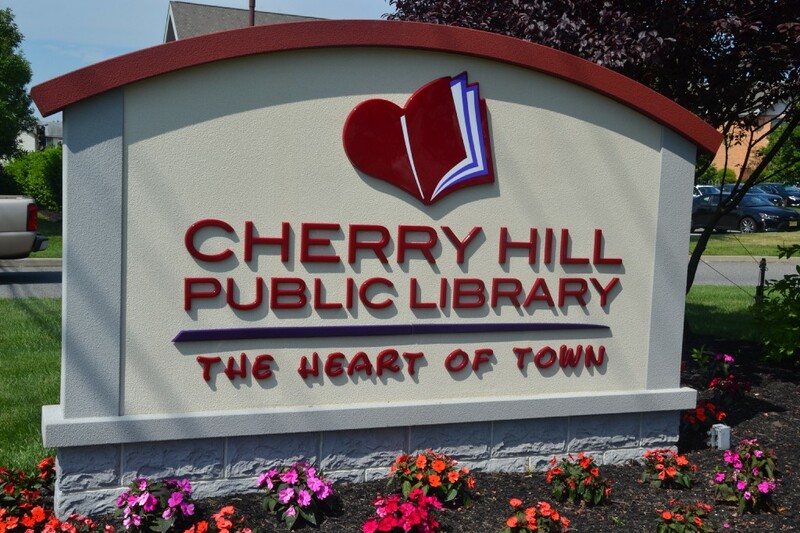 Kids of all ages are invited to end the summer of 2016 with a bang at the Cherry Hill Public Library on Thursday. The library is hosting its annual Backyard Bash from 5 to 8 p.m. The event will take place behind the library building in the Friendship Grove. The event will include a slew of fun activities for all ages to enjoy. Activities will be provided by Mad Science, My Gym, Garden State Discovery Museum and more. There will also be six food vendors at the event, including Old City Kettle Corn, No Your Mama’s Tacos, Jules Thin Crust, Whole Hog Café, Cupcakes 2 GoGo and Kona Ice. The event is free and open to the public. The rain date is Thursday, Aug. 25. For more information, visit www.chplnj.org or visit the event’s Facebook page at https://www.facebook.com/events/1749614178614783.